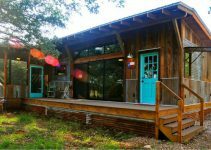 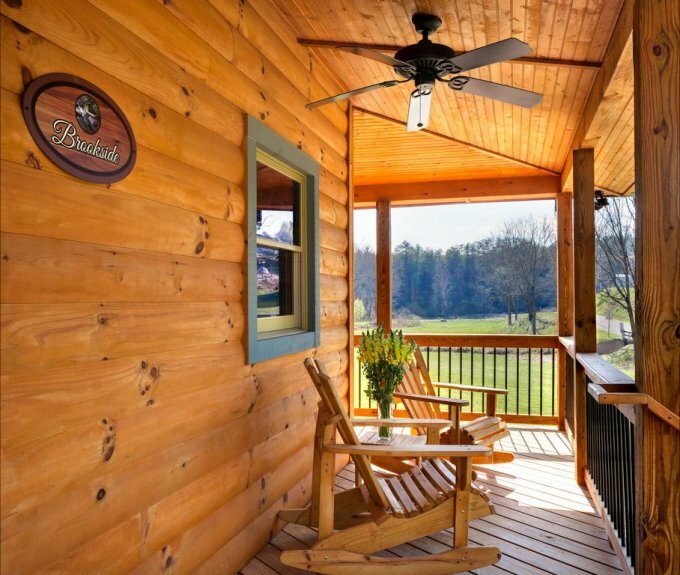 This cozy cabin with a nice wrap around porch is a rustic getaway from the everyday hectic life, a place to relax and recharge your batteries. 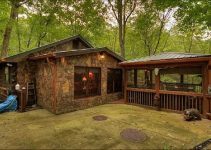 The log cabin is called Brookside and it is part of a 5 cabin community at Laurel Mountain Retreat which is on 17 acres of private land, just north of Asheville. 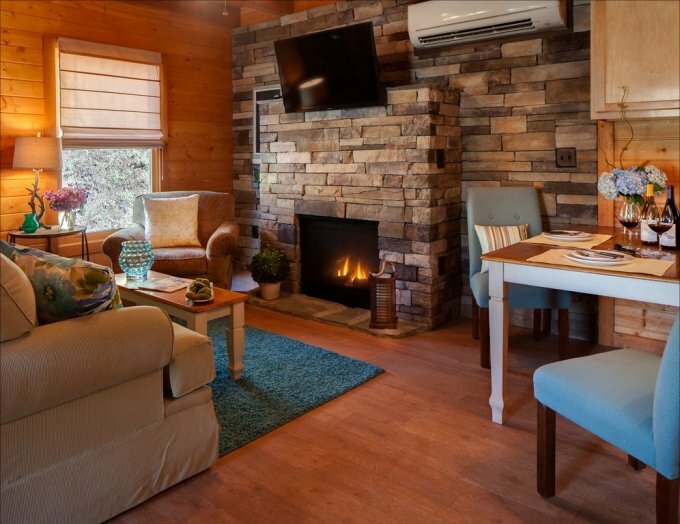 You’ll appreciate the convenience of being able to cook your own meals in the fully equipped kitchen and eat-in at your own pace while on vacation. 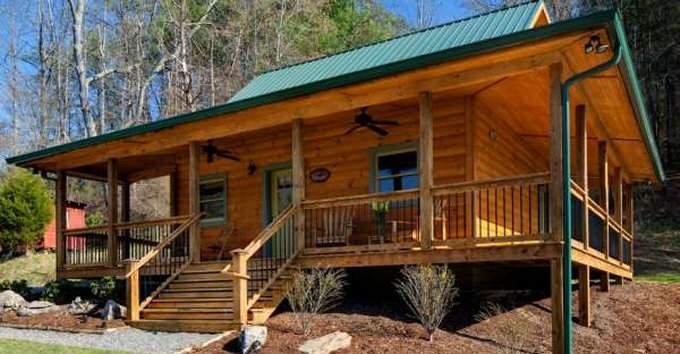 A great reason to stay at a log cabin like this one is if you’re considering building a nice cabin of your own. 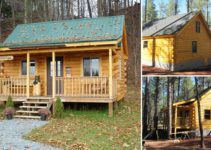 Since log cabins cab be a rather big investment, it helps to test a few different designs before you settle on the one you’ll build.